What Car? 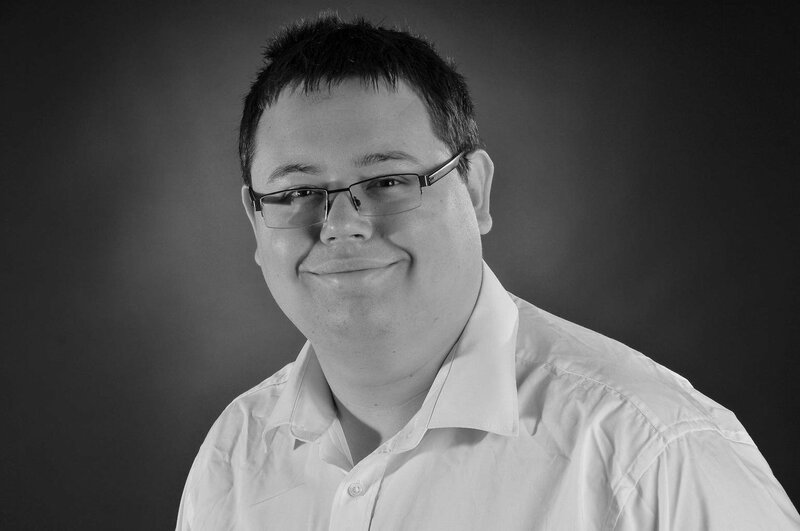 Personal Shopper: family car for £25,000 | What Car? 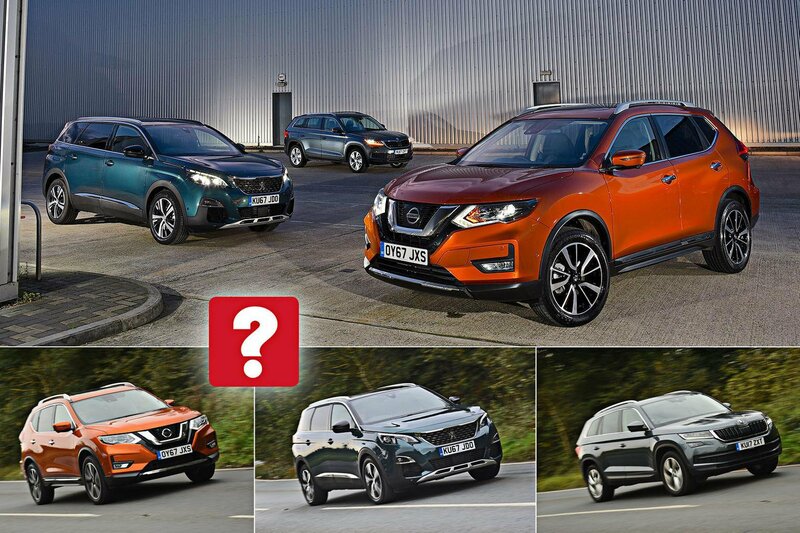 We think you'd be better off in an SUV than an MPV, not least because there are more of them to choose from. 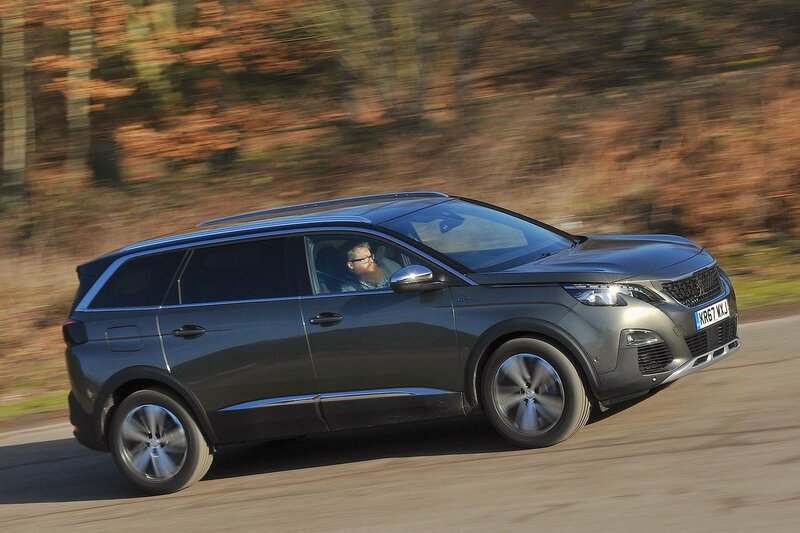 And when it comes to large SUVs with enough space for your family and the dog, the Peugeot 5008 is the best of the bunch. Indeed, Peugeot's largest SUV model has been our reigning champion in this market for the past two years, thanks to its combination of low running costs, a flexible interior and cool driving manners. You might sniff at the diddly 1.2-litre turbo petrol engine under the bonnet, but it's surprisingly peppy and never feels out of breath, even when all seven seats are filled. We usually recommend the Allure trim level, but for your budget, an Active model would be bang on instead. Don't think you'll be left wanting for equipment, though, because you still get dual-zone climate control, rear parking sensors, cruise control and Apple CarPlay and Android Auto connectivity. The Mazda CX-5 is a fantastic choice if you want a large and spacious SUV but don't need more than five seats. Your dog will feel the most benefit here, because the CX-5's boot is huge, while this 2.0-litre petrol engine provides plenty of punch. You get our recommended SE-L Nav+ trim level with this deal, too; it comes with climate and cruise controls, front and rear parking sensors and automatic lights and wipers. 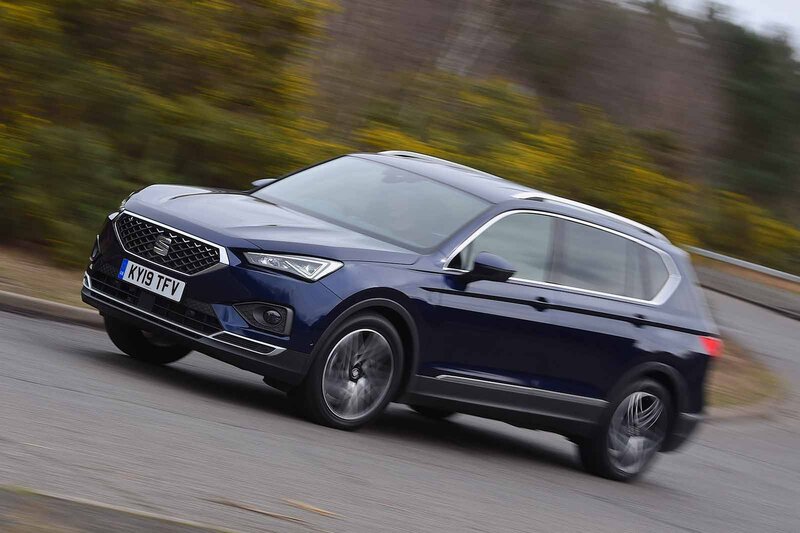 The Seat Tarraco is one of the newest large SUVs on the market. 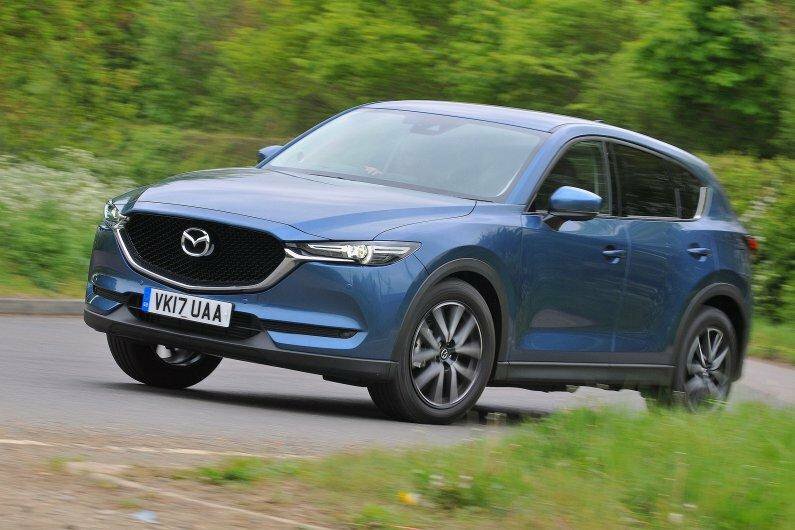 It's enjoyable to drive, its 1.5-litre turbo petrol engine has enough puff for most situations and even SE models come with plenty of equipment. It's one of the safest cars in the class, too.